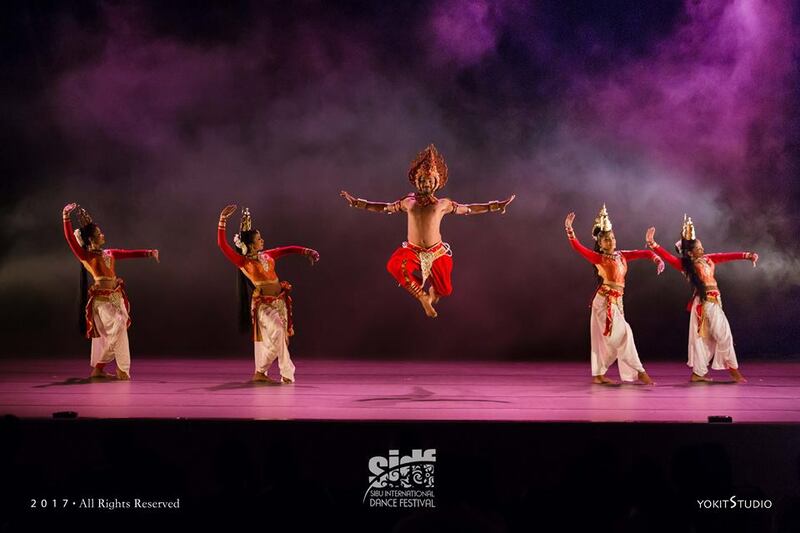 The Sibu International Dance Festival (SIDF) is back again this year for the sixth time! 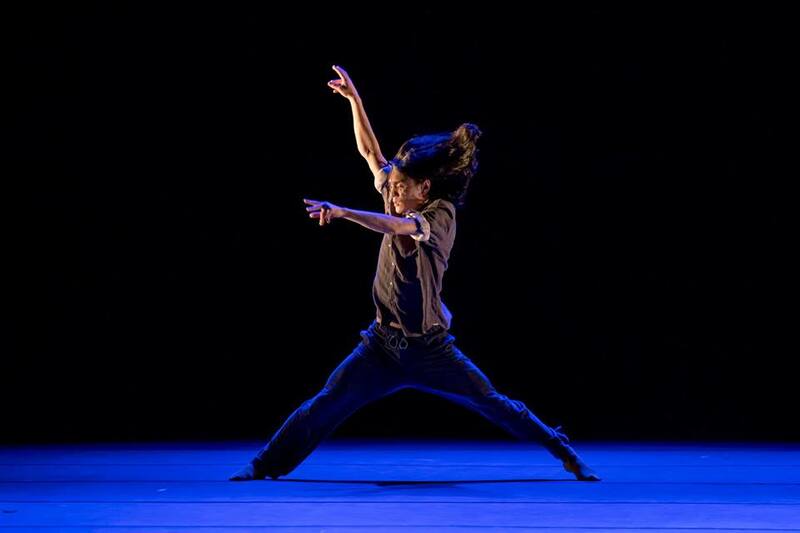 SIDF is a platform where dancers from local, regional and international level can come together to exchange ideas and showcase choreography. This year’s event has been extended to include outdoor and indoor performance, as well as street corners, in a bid to draw more people to join the festival and to be directly involved with the performers. The 6th edition of SIDF was held on August 29 2017 to September 2 2017. 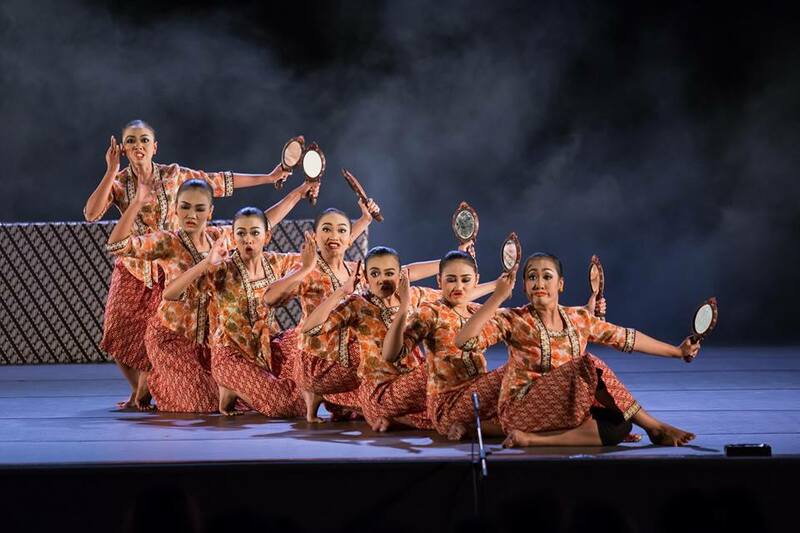 Sibu International Dance Festival (SIDF) was first organised in 2012 by the Hornland Dance Theatre in Sibu. The Dance Festival is an annual event that portrays all forms of dances, traditional or modern, for all groups of age and of all races and cultures, both locally and internationally. The first debut concert was held in 2012 and with the acknowledgement and support of the Sibu Municipal Council. It aimed to be held as an annual event during the mid-term school holiday of the second half of the year in Malaysia and it is located in the largest town in the central zone of Sarawak, in Sibu, next to the Rejang River, which is the longest river in South-east Asia. SIDF aims to become the world platform for artists and arts organization from local, regional and international levels to exchange dialogs, concepts, experiments, explorations and displaying the diversity of dances, and boost tourism, art and culture in this region through this event. The five-day festival had a wide variety of local and international dance performances in its schedule. 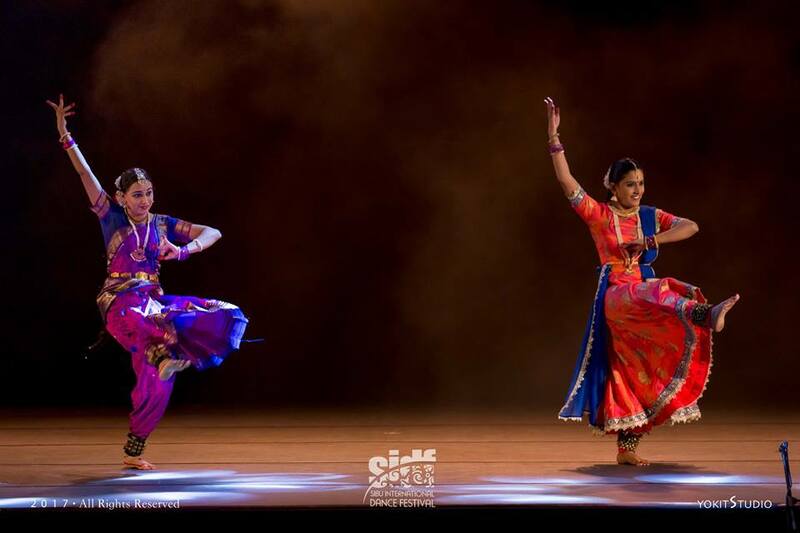 The event included dance troupes from Singapore’s SIM Dance Art, KL’s DPAC Dance Company, USA’s Cohan/Suzeau Dance Company, Ivan Chan and Sudhee Liao from Hong Kong, Thailand’s Pathum Thanee Folk Dance Group, Kishiqata from Japan, Indonesia’s Loka Art Studio, and many, many more! 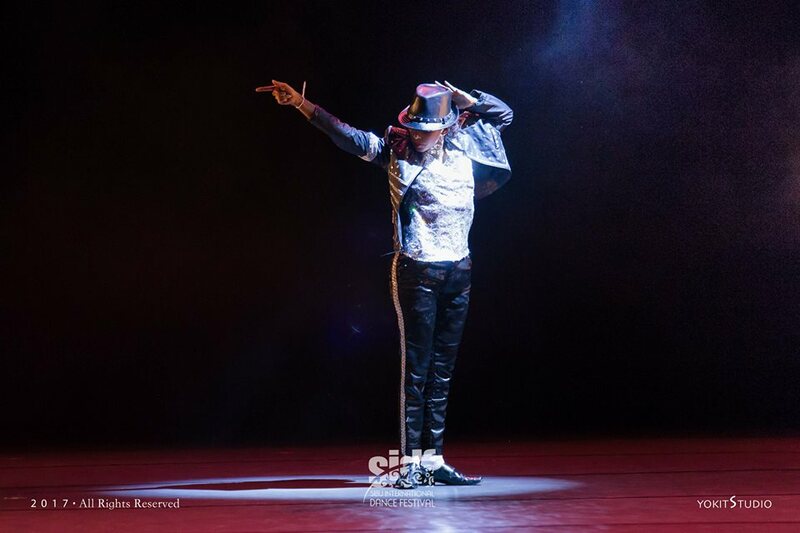 Apart from that, dance enthusiasts also had the chance to take part in dance workshops held by the professional artists from 12 different groups. 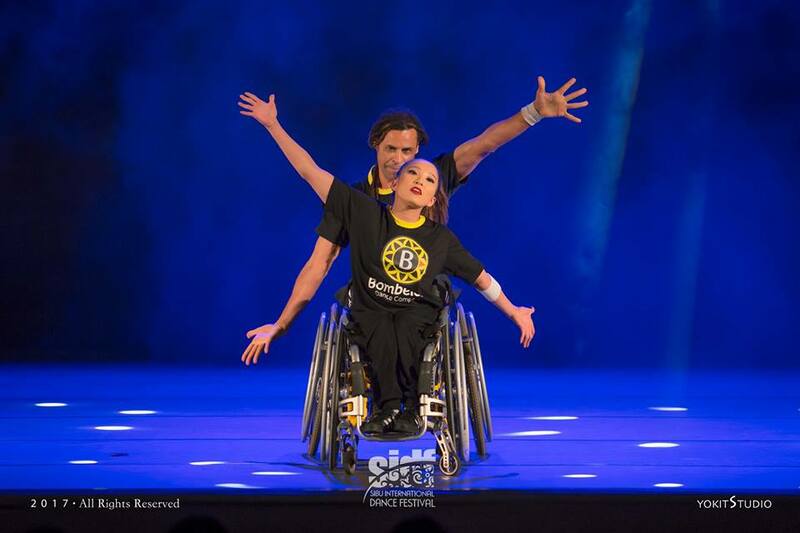 Dance genres included street dance, traditional dance, modern dance and more. 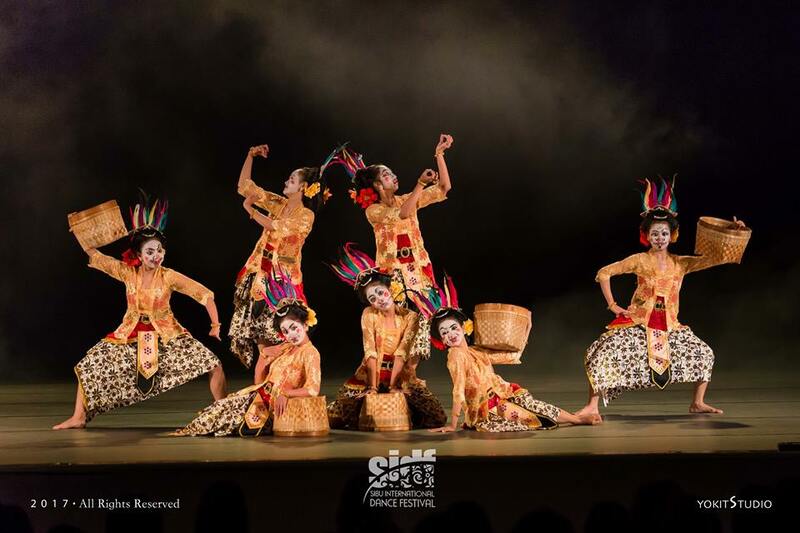 Take a trip down to Sibu between the end of August and early September next year, and you’ll not only get to enjoy Sarawak’s largest town in its central zone but you’ll also be able to catch the Sibu International Dance Festival. One thing awesome about Borneo is that we always have several cultural events happening throughout the month, and going on a road trip is a cheap and easy way to de-stress for the weekend and enjoy our Sarawak scenery! You could also take the time to check out our website for affordable holiday packages! Just click here at SarawakBorneoTour.com!